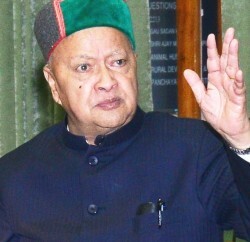 Chief Minister Virbhadra Singh’s proposed winter sojourn of Kangra region would start on March 3. Chief Minister would reach Dharamsala on Sunday at 10.15 am by helicopter and would meet public at Dharamsala secretariat. The next day, he would be available for public at HPPWD Rest house at Old Kangra at 9.30 am. 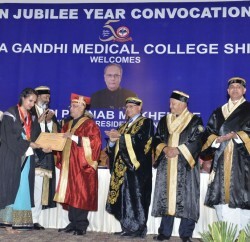 He would meet public at PWD Rest house, Palampur, the same day at 3.00 pm. On March 5, Chief Minister would meet public at HPPWD Rest House at Nurpur at 11.30 am and at 3.00 pm he would meet people at HPWD Jawali. 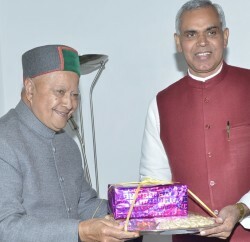 On March CM would come back to Shimla from Nurpur in the morning.